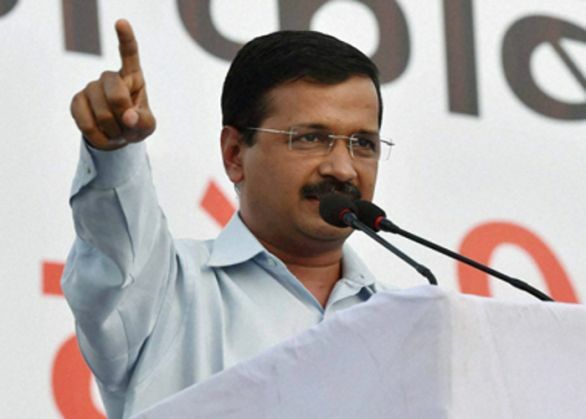 Arvind Kejriwal drew ire when he proposed on Friday that private vehicles would be allowed on the roads on alternate days, based on their number plate. After being criticised, and even mocked for his odd/even formula, Kejriwal on 5 December said that his government was ready to withdraw the formula if it does not work immediately. He said the formula would be tried for about 10-15 days. Speaking at the 13th Hindustan Times Leadership Summit in Delhi on Saturday, the Aam Aadmi Party supremo said that extreme measure were required for Delhi to shed the title of world's most polluted city. Regular vacuum cleaning on all PWD roads will be initiated by April 2016. Those burning trash will be heavily penalised. Burning garbage is among the many reasons for the highly polluted air in the national capital. The Swachh Delhi app will now be used to track down trash burning and polluting vehicles. Rajghat and Badarpur thermal power plants will be shut down to control pollution. The scheduled time for movement of trucks will be changed from 9 pm to 11 pm. PUC certificate testing will be made more stringent. A few new features will be introduced so that this test cannot be tampered with. Cameras will be positioned to nab those who drive cars without PUC certificate stickers. Euro 6 standard will be implemented in Delhi by Jan 1, 2017. The centre will implement this in 2019. The government is also planning to construct elevated bus corridors.